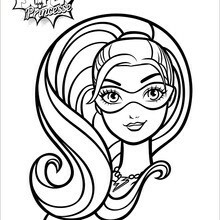 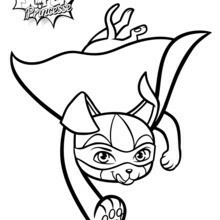 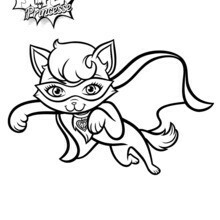 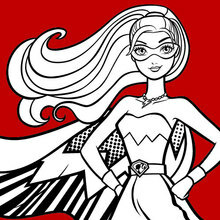 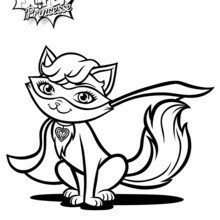 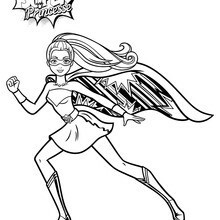 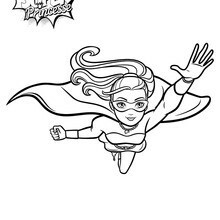 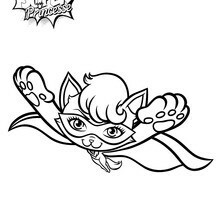 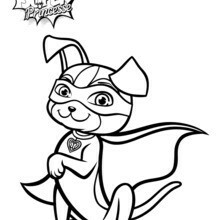 Hellokids members love this Barbie to the rescue coloring page. 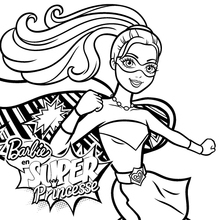 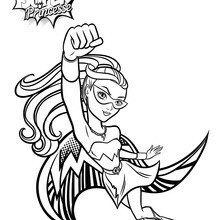 You can choose other coloring pages from our Barbie in Princess Power collection for kids. 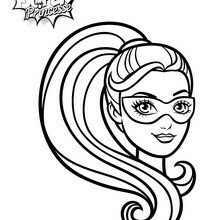 Color in this Barbie to the rescue and others with our interactive coloring machine or print to color at home. 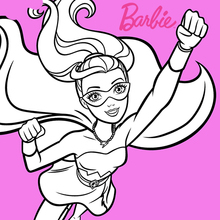 Enjoy all the Barbie fun on Hellokids.